Do something extraordinary for your smile. 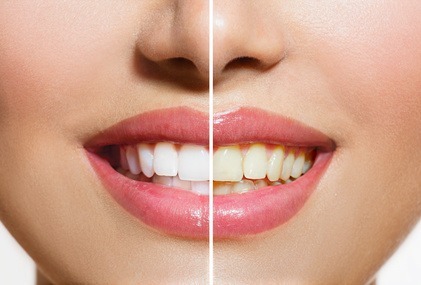 If you’re tired of unsightly stains ruining your smile, Boisson Dental Group in Grande Prairie offers professional bleaching and teeth whitening services for you. Our in-office option involves placing a powerful whitening gel on your teeth’s front surface which is left on for 15 minutes. This process is repeated several times and during this time, the gel quickly lifts off surface stains, leading to a whiter smile. For people who prefer to whiten their smile at home, we can create a whitening kit for you. These kits include the whitening gel and mouth trays to allow you to whiten your smile in the comfort of your home. Our dental team will work with you to choose the best whitening solution. Contact our practice at info@boissondental.ca in Grande Prairie to take your smile to the next level.